I have seen firsthand the devastating impact our current immigration policy has on the psychological, emotional and physical well-being of my patients and their children. YOU may have read about the deportation of a woman who had been living in Arizona for more than 20 years. She was well known to Immigration and Customs Enforcement and had been compliant in her regular check-ins. Left in the wake of her deportation are her husband and two children. My place as a pediatrics resident is not to argue the legality of our immigration policy. However, I can discuss the impact that these policies and procedures have on the children who pay the consequences of our current system. 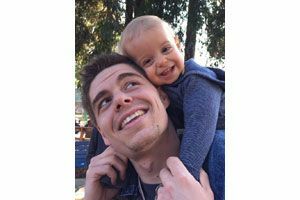 Michael McNeil, a physician and pediatrics resident who works at Seattle Children’s Hospital and the University of Washington, with his youngest son, Koden. I work at a health clinic in South Seattle, where the majority of patients are immigrants from Mexico and Central America. Recently, I had a 5-year-old come to my office whose mother was complaining that he was urinating on himself at home and at school. She also reported episodes of inconsolable crying and outbursts of rage, including kicking and punching other children. Upon further questioning, it was discovered that all of his symptoms started the week after his father was arrested in front of him and deported to Mexico. I was diagnosing a 5-year old with Post-Traumatic Stress Disorder. What this child experienced is something that we in medicine call an Adverse Childhood Experience (ACE). These experiences, according to the American Academy of Pediatrics, can lead to high levels of toxic stress that can have long-lasting impacts on a child’s health. ACEs not only lead to acute and chronic psychological strain, but also a greater risk of liver disease, chronic obstructive pulmonary disease and heart disease later in life. The thing about ACEs is children have no control over these experiences. They are unwilling participants who must face the consequences of another’s actions, whether that be a parent or politician. ACEs occur in greater frequency among Latin American youth, specifically first-generation immigrant children. Studies also show that first-generation immigrant Latino youth are at higher risk of depression, anxiety and PTSD. This is in part caused by the constant stress and fear of deportation of themselves or family members. These children suffer developmentally and educationally as well. 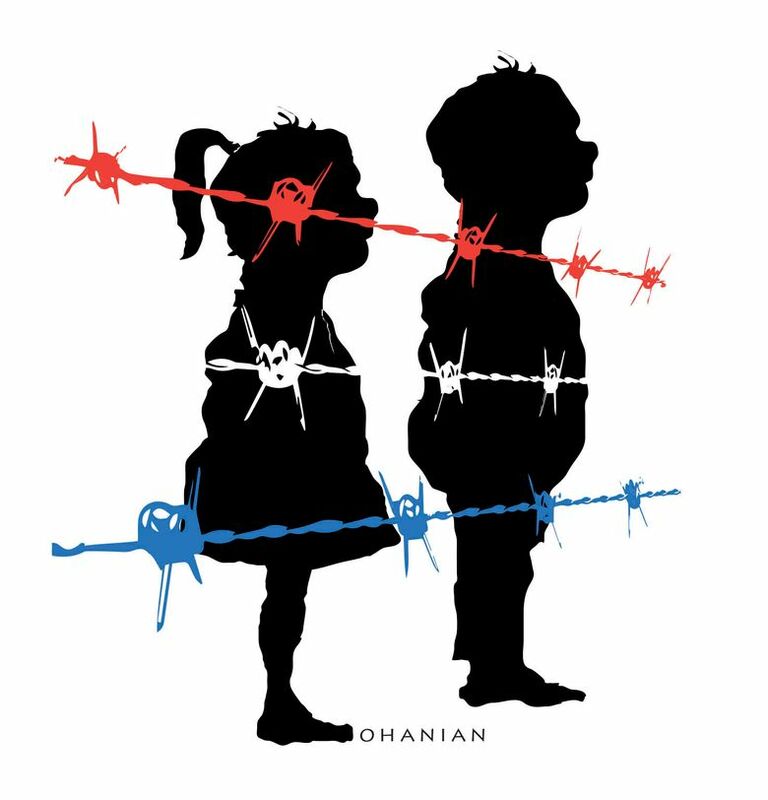 They cannot access basic services such as early intervention, meal assistance or other government programs because their parents fear detection and deportation, even though a large proportion of these children are actually born in the United States and qualify for these programs. This results in even greater disparities between the Latin American community and the rest of the country. Hopefully, by shedding light on these experiences we might be able to better understand the far-reaching impact our current system has on the children living in our country. Michael McNeil is a physician and pediatrics resident who works at Seattle Children's Hospital and the University of Washington. He lives in the area with his wife and two boys.